Their self-titled album has already been acclaimed as “2019’s first great queer record”. But rising indiepop act, Cub Sport have another special reason to celebrate – band members Tim Nelson and Sam Netterfield have just become husband and husband. Cub Sport’s dashing gay leader, Tim spoke to DNA about music, marriage and mainstream acceptance. 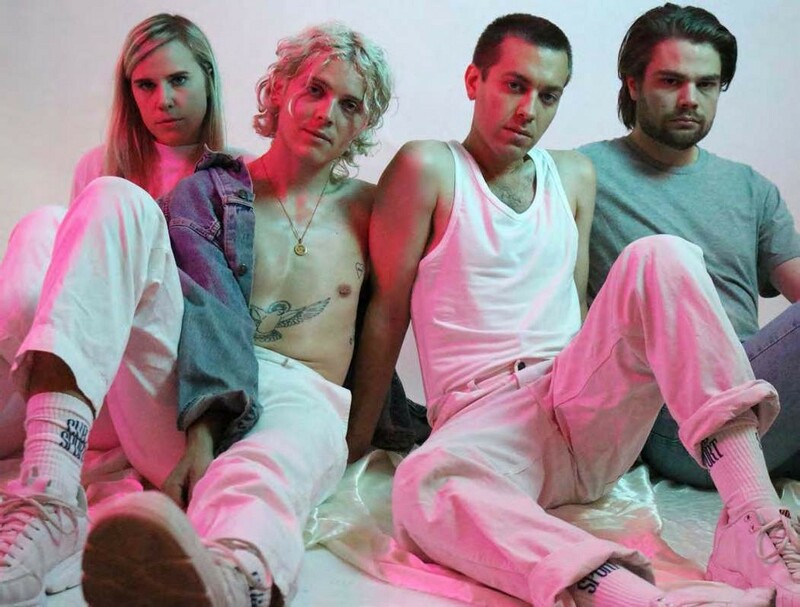 Cub Sport (left to right): Zoe Davis, Tim Nelson, Sam Netterfield and Dan Puusaari. DNA: Brisbane has been something of an incubator for great new bands over the years and now Cub Sport are in the “Brisband” club, right? Tim: Yeah, we’ve got a lot of friends from Brisbane who are making amazing music – we’re super proud of Brisbane and all of the wonderful things that are coming out of it. Didn’t you have a run in with the actual Scouts early on because of your band name? [Laughs] Yeah! When we started the band, we were called Cub Scouts but in 2013 we received a legal letter from Scouts Australia asking us to change the word “scout”. We ran through a bunch of different options and landed on sport. I’m really grateful that happened because I love the name Cub Sport now.